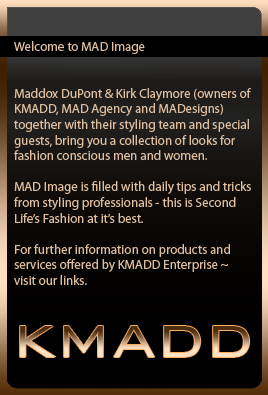 Since the launch of MAD Modeling Agency in May 2007, we have produced many runway events, gaining recognition from the SecondLife® fashion world with each event. MAD Agency models have worked in a variety of runway and photo shoot assignments since the agency’s inception. “I have nothing but good things to say about MAD Agency there is creativity to spare, talent and hard work in each and everyone of the people that are part of it. As a designer it’s been a pleasure to work with them in the production of fabulous fashion shows and as a model and cooworker it’s been a blessing to know them all.“ –Valenttina Carfagno, Frozen Turquoise Valentine CEO.